Welcome to UNT 101, a weekly series to prepare you to hit the ground running for your new life at UNT. 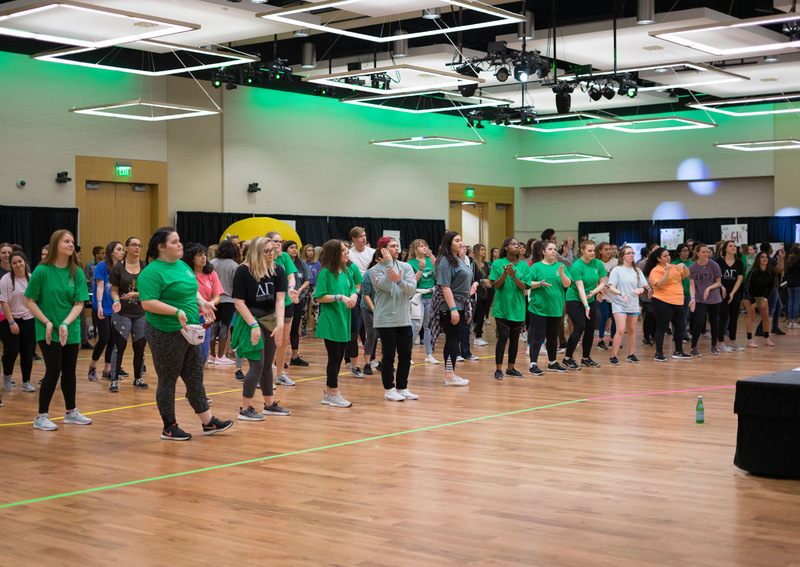 We’ve interviewed Eagle Ambassadors (read: UNT aficionados) about everything from the best places to study to the best music venues in town. Let their answers be your guide to joining the Mean Green family. 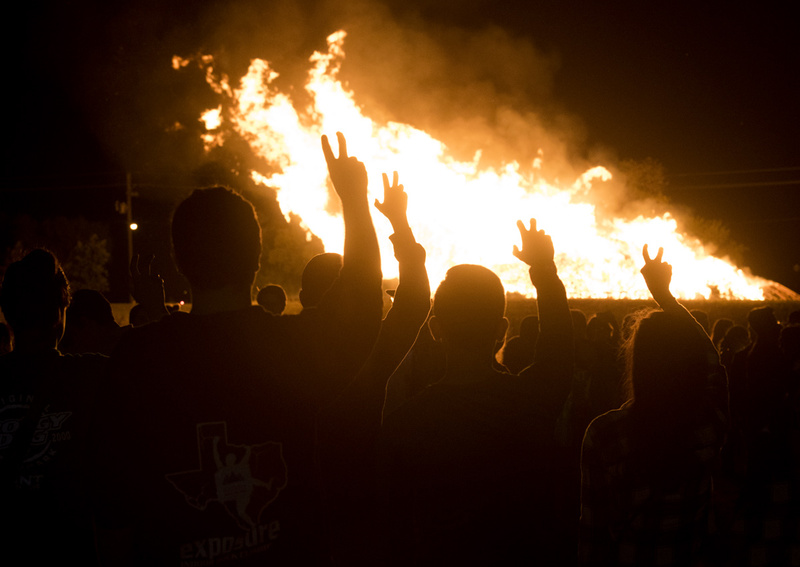 A tradition that dates back nearly a century, the bonfire is built and guarded by the Talons student org and lit as the culmination of a week of spirit events leading up to the Homecoming football game. 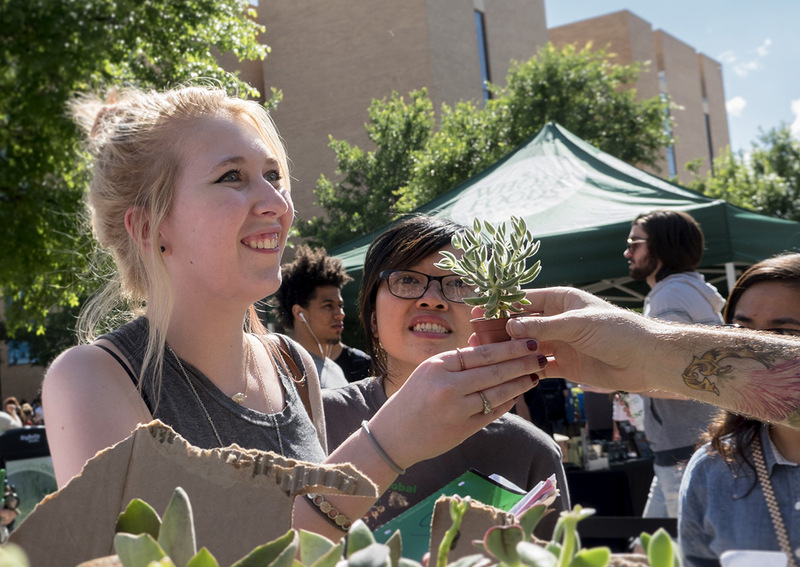 At UNT, We Mean Green, which means we take Earth Day to another level every spring with our own Earth Fest complete with music, plants and giveaways. College can get pretty stressful. Sometimes you have to find ways to unwind and enjoy yourself along the way. 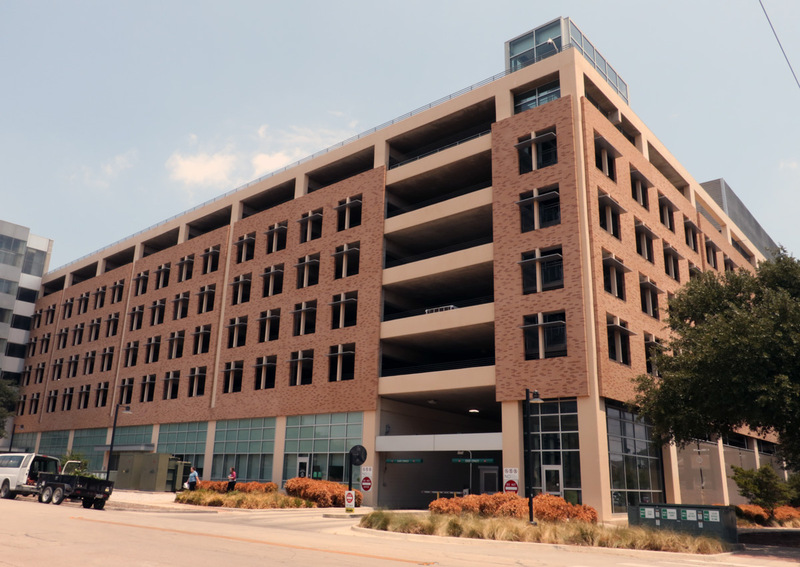 Which is why going to the top of the Highland Street Garage and dancing your heart out is a must-do during your time at UNT. Giving back to the community is important to UNT. That’s why every year Eaglethon gives our campus a chance to give back. This 10-hour-long event benefits the families of Cook Children’s Hospital and Children’s Miracle Network Hospital. 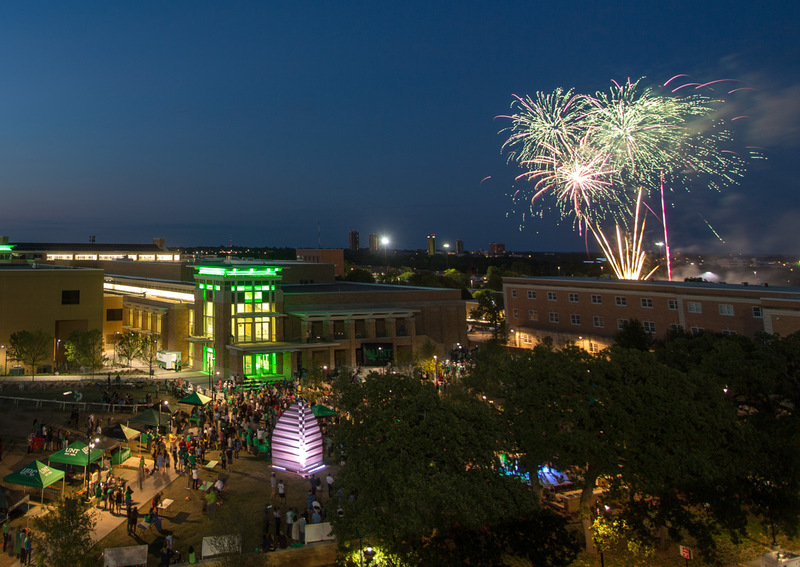 Mean Green Pride is an extremely important tradition at UNT. That’s why there’s always a chance to get free UNT swag on campus. Don’t worry if you miss one opportunity, there will be plenty more. 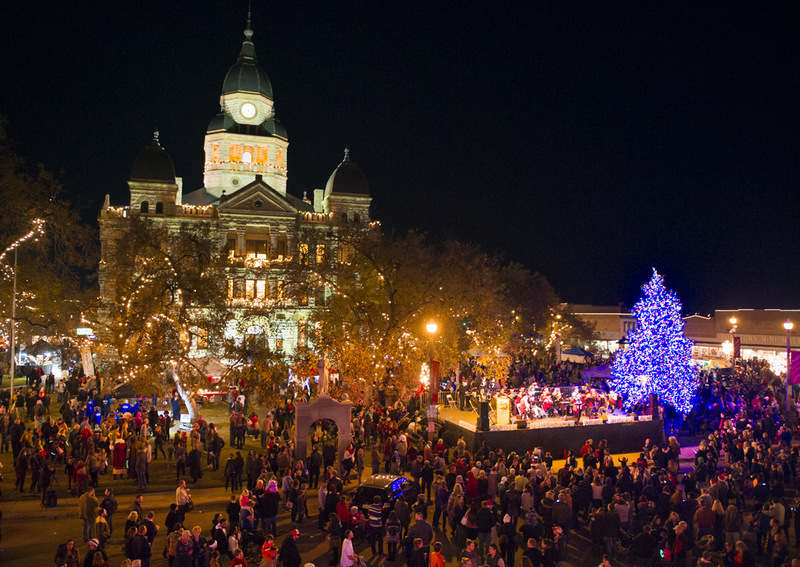 During the holidays, the city of Denton hosts a festive evening on the square. There’s live music, food, a toy drive and a tree lighting ceremony. It’s a great way to join in on the holiday spirit before the semester comes to an end. 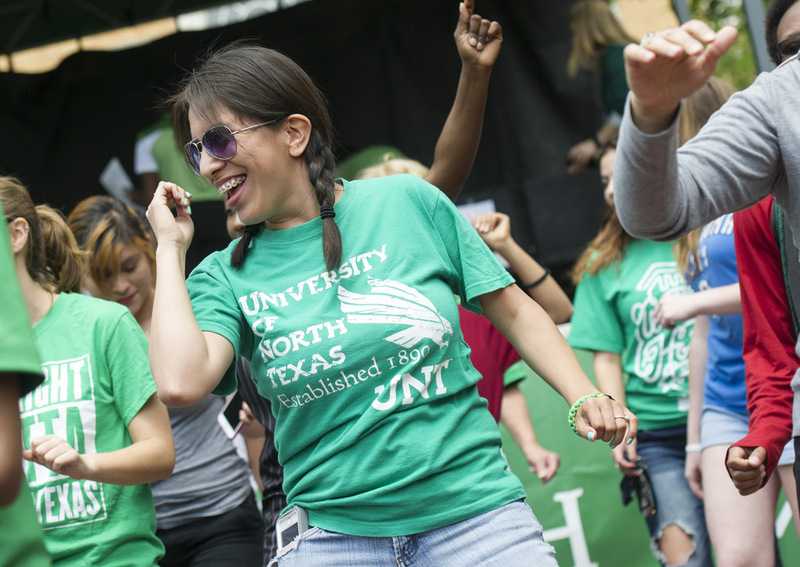 Join the UNT community for a chance to celebrate the recent graduates. This event is full of free food, giveaways, music and so much more. Whether you’re a freshman celebrating the end of your first year in college or a recent graduate, this event is the perfect way to close out the school year before summer starts.